The Good: This plugin has pretty much everything you need to get started with and the advertisement selling area looks slick. The Bad: It's not an intuitive plugin to use, especially with menus appearing only after certain conditions are met. 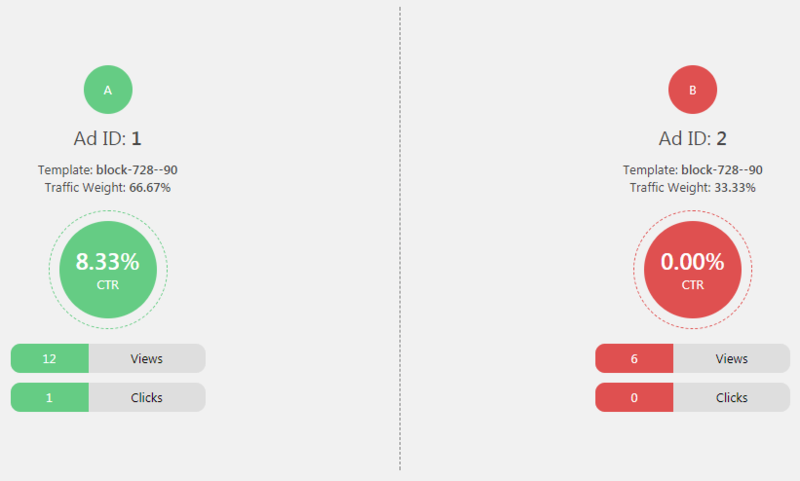 The A/B testing system is laughable as it doesn't actually test anything. 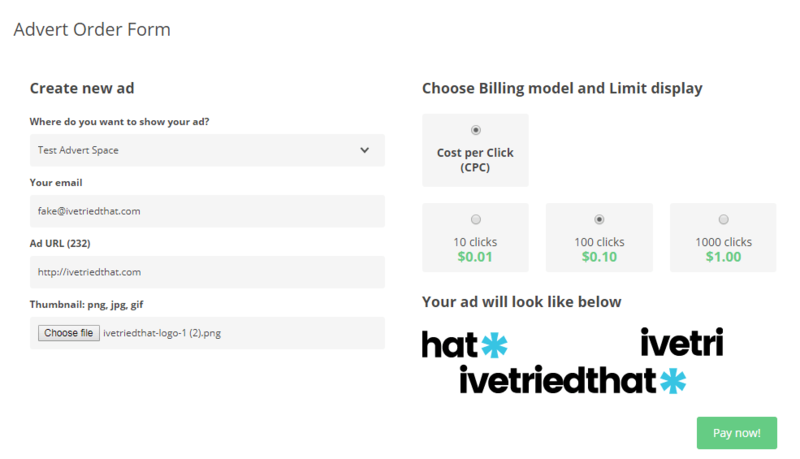 The Bottom Line: If you're looking for an affordable option to add adverts to your site with then Ads Pro is a good option. If you're looking to sell adverts then the A/B failure might put you off, but the slick selling interface is good. 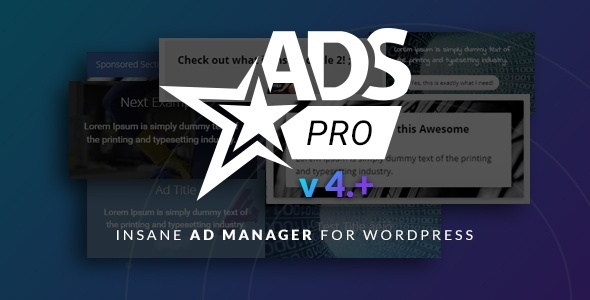 Continuing with my advertising plugin for WordPress series, I’d like to talk to you about another effective advertising plugin called Ads Pro. This plugin is only available on CodeCanyon and to my knowledge doesn’t have any free version to test, so it’s daunting to put money on the line when you’re not sure if it fits your needs or not. As such let’s go through the plugin and see how it functions. 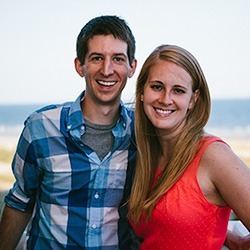 This plugin is pretty easy to set up. To begin with it’s a standard install with no other requirements – it’s self-contained unlike Advanced Ads which required Woocommerce. 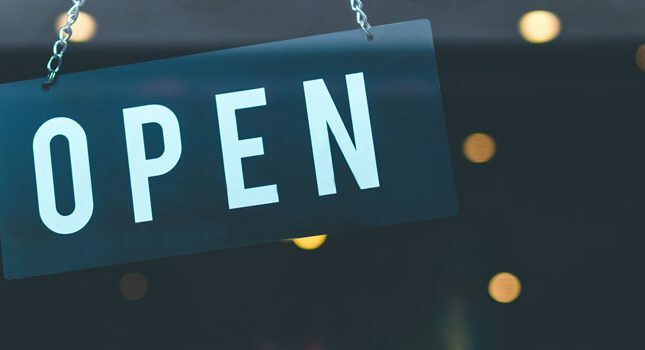 The plugin is usable without the purchase code but some features are locked until you add it in, meaning use on a development site might potentially get tricky. Other than that, the settings are straightforward for things like payments and notifications. The settings also allow you to customize the look of things without needing to resort to CSS. This can be good for those with no or only rudimentary CSS skill but if you know CSS fairly well you may find the styling options limiting. The plugin integrates with BBPress and BuddyPress so has appropriate options. 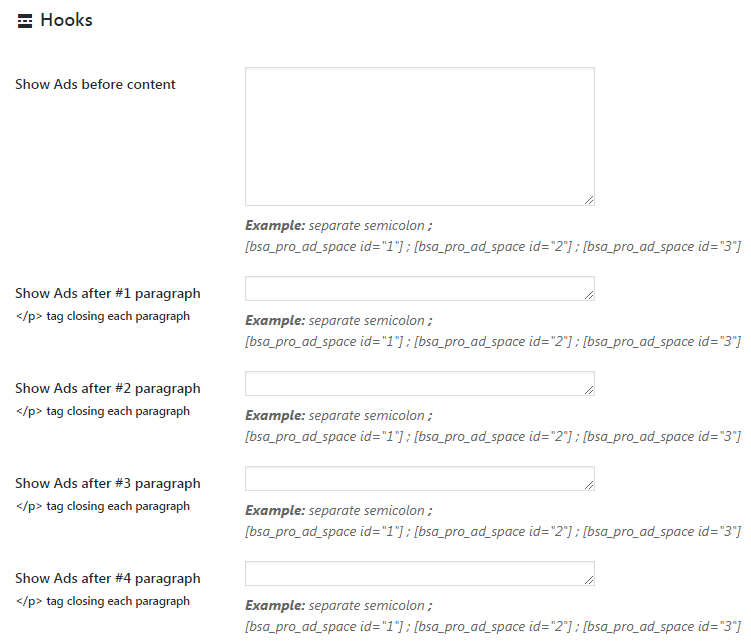 It also has a “hooks” area where you can add advert shortcodes at specific points such as after the 4th paragraph of content or after the content. Before you can create adverts you need to add a Space. These are effectively groups and they cover everything from the cost of the advert to the number of adverts shown, order, devices etc. Each space allows you to limit the number of adverts, which is great especially if you’re looking to sell advertising space. It’s also here that you’ll define the template or dimensions of the adverts. There are a lot of standard sizes here such as 125×125 and 728×90 and so on. A somewhat unintuitive feature is available to create custom sized templates. This Standard Ad Creator menu doesn’t appear at first and its wording didn’t tell me what it was. Still, you can create custom template sizes which is good. Once a space has been defined creating adverts is really easy. 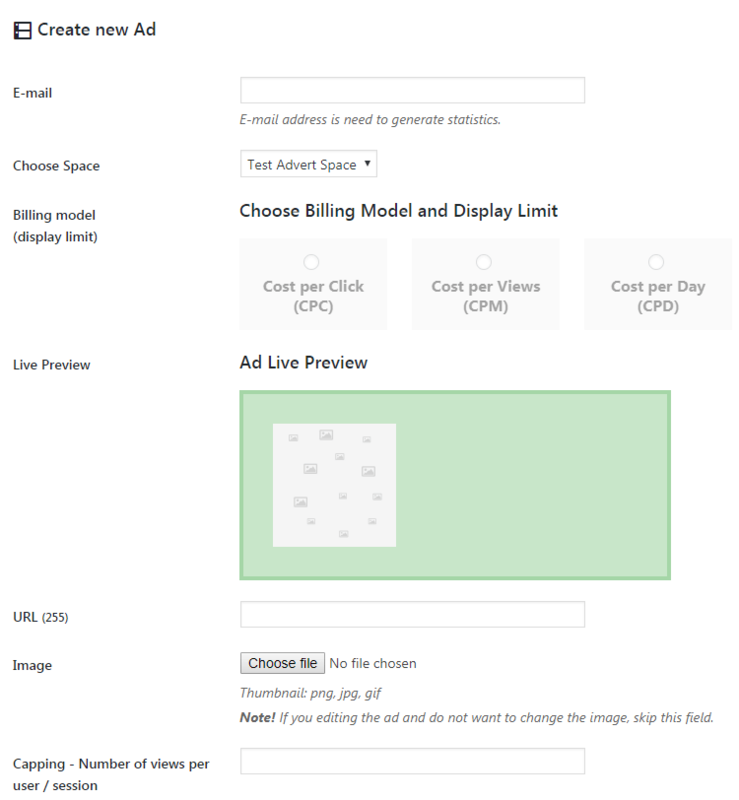 As you can see it is pretty much selecting the billing model (if you need that) and adding a URL and image. The one thing I fell afoul of was image file size. The plugin doesn’t really state what to use and I noticed that larger image sizes got rejected and that rejection reset all the data I had added. If you’re not using the inbuilt hooks or the (very basic) widget then you can also display adverts by adding their shortcodes to locations in content or if you’re technically minded by adding a PHP snippet to theme templates. 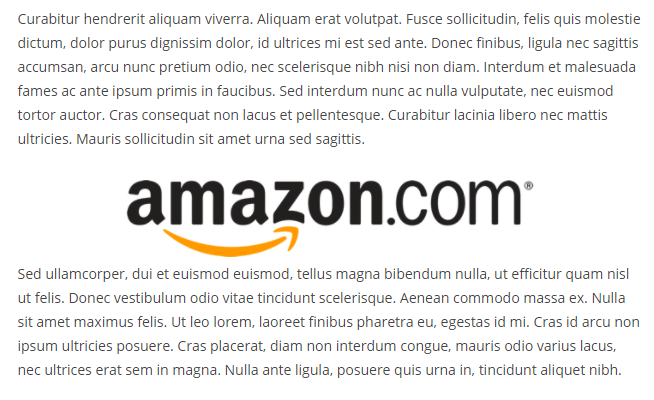 Here’s my test advert after the 4th paragraph using an Amazon logo as my advert image. Whilst pretty and effective I found the analytics area for Ads Pro to be messy and overwhelming and this is before I added any adverts! I think it’s made worse by having sections for the extensions even though those extensions were not installed. Overall though you do get the data that you need in order to see how the adverts are performing. I also noticed that additional clicks/views per user account were not recorded which is usually a good thing. Ads Pro also includes an A/B testing system for the adverts (though again this only becomes visible after you create an advert). A/B testing is a great way to check how an advert is performing and is also a great selling point. However, the A/B tests that Ads Pro provides are very flawed. Instead of what you would expect of one or the other advert being shown to see which advert performs best, Ads Pro basically just compares the data of the two adverts. Really this is not an A/B test as both adverts are still shown at the same time! Once you have some Spaces set up you can sell adverts to people. This is as easy as adding a shortcode to a page. It’s a simple method to sell adverts that look professional. The only thing that seemed to be missing was how to provide more information and direction to potential customers for example about image sizes. Sure you can this to the Space title but that’s limited. As well as being able to select certain pages/posts and categories to display ads, Ads Pro supports geolocation at the Space level. This means that each space can be only shown or hidden for specific countries. You can even narrow it down to specific cities or zip codes. Support is done via Code Canyon and the author seems responsive enough, often answering within hours or a query. This extension adds integration for the Cornerstone builder plugin making it easy to insert adverts into those templates. This extension allows you to leverage affiliates for generating more advertising leads. Want to sell adverts on other people’s sites? Then this extension is for you as it allows you to become an advertising agency. Can this plugin be easily extended? Well it depends on what you are trying to do. For minor things it should be fine as I found 16 action hooks and 15 filter hooks in the version I tested. That being said, the use case I needed to modify the plugin for could not be done due to a lack of hooks in the right places, probably because 12 of the action hooks focus on content alone. As such if you have a complicated use case then I would say there’s no decent way of extending this plugin. Ads Pro is a great plugin but it has flaws. It looks great but seems to lack in certain areas and is quite unintuitive. I was also dismayed by the completely wrong implementation of A/B testing! It’s effectively useless. If you’re looking for an affordable advertising system for your own use then Ads Pro is definitely a contender. If you’re looking to sell adverts then the plugin is viable, and certainly looks the best out of all the plugins I’ve reviewed, but it’s not perfect. As mentioned the A/B test is laughable and the inability to provide direction on a per Space basis is unfortunate. 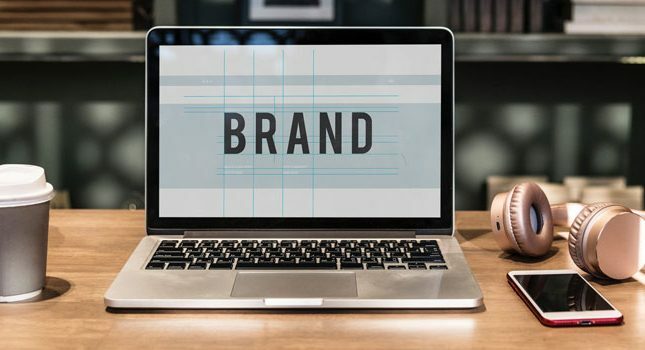 Overall the plugin has great potential and if the developers decide to invest more time in the development, it could become a powerhouse in the WordPress advertising plugin market. Right now, it’s average to good.